I'm going to be open, and honest with you in this post. I don't know what I'm doing. Like. At all. I'm just sort of going with the flow and rolling with it. So take my "advice" with a grain of salt. When I started sharing pictures of my home on Instagram about a year and a half ago (wow! has it been that long?) 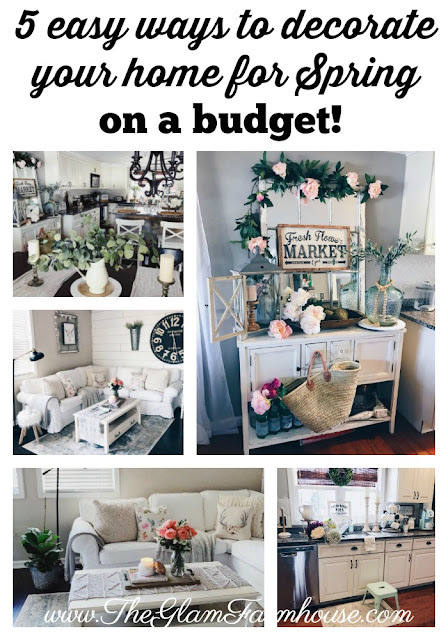 I had NO idea there was such a huge community of fellow home decor lovers and DIYer's out there. I was extremely nervous sharing so much of myself, and my home with people I didn't even know. It can be super intimidating. But everyone was so open and accepting, I quickly embraced it. I think I had, maybe 50 likes on my first Home Decor post? But even that felt like a lot to me. It's really nice to know people love and appreciate something you're doing. It's nice to feel accepted. I built actual friendships with people I had met online. It probably sounds a little weird to people who don't understand the Instagram or Blogging community but it really feels like you're part of something really special here. Never in a thousand (and one!) 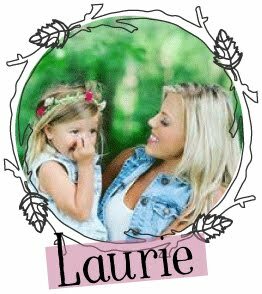 years did I think I would be able to blog and share my passion with thousands of people! NEVER EVER EVER! And I'm truly so so thankful, and blessed to have all of you loving and supporting me. I simply can't put it into words. 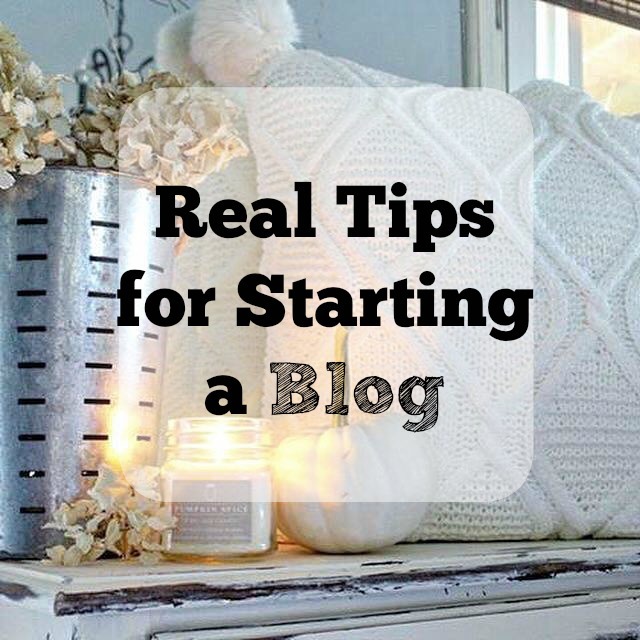 The first thing you need to decide on when you're starting a blog is obviously, what you're going to blog about. Are you going to blog about Home Decor? I personally think the most successful blogs really focus on ONE thing, and then branch out into other things as they become more successful. Being really good at ONE thing is better then being mediocre at 5 things. At least in my humble opinion. Keep in mind, I never started sharing my home on Instagram with the goal of having a blog, nope, that just sort of happened. But I think it's really good for people wanting a blog to go in with a solid plan. I've found Instagram to really be the best source for driving traffic to a blog. So that's honestly where I would start. Will you be using WordPress, Or blogger? Word Press is a little more complicated if you aren't used to coding and things like that (I'm not, which is why I'm currently on blogger!) Blogger is a little more user friendly. Once you get used to things you can always switch over to WordPress in the future. You can find website designers on Etsy and purchase a simple premade layout to get you started, or you can spend the money up front and hire a prominent website designer. I suggest going simple at first, once you build success you can always upgrade. In the end, it's not about how fancy your blog design, but how good the content is. So that's where you'll have to put all of your attention at first. Whatever you're blogging about, make sure you have at least two weeks worth of posts written up in advance, so many times I've hit a wall with my blogger because I felt defeated and like I didn't have anything to blog about. NOT TRUE. There's always something to blog about. But putting together content in advance can totally take some of the pressure off. PS. I didn't do this, and wish I did!! Once you start blogging BE CONSISTENT. Even if that means only posting once a week, or two times a week, or every day. Whatever you choose, just make sure it's consistent on a week to week basis. FOR THE LOVE OF ALL THINGS HOLY!!! I can't stand when I feel like I'm reading a robotic blog, where the blogger has absolutely no emotion in their writings. I want people that follow my blog to know I literally think of them as my friends! Don't write a blog post like you're talking to a professor at school, write them like you're having lunch with a friend and just telling them your thoughts. I used to be so worried about how I came across on my blog and social media, but once I started being myself, the words and posts just came freely. When all is said and done, my biggest piece of advice? JUST DO IT and be yourself!!! Imperfection is Beauty my sweet friends! Good Luck!! Don't forget to follow all the fun on Instagram!! Excellent tips girl! And you are a definite success you should give yourself more credit! !